Our November guest editor shares with us her "desert island" picks. 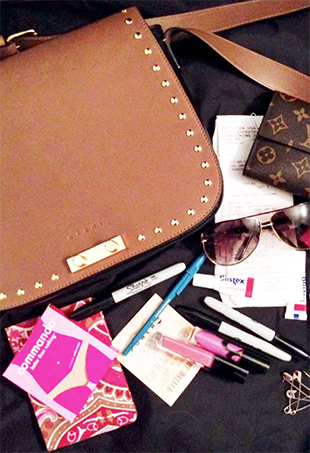 Jessica Paster: What’s In My Bag? Celebrity stylist Jessica Paster (and our November guest editor) spills it and gives us a peek inside the contents of her handbag. The celebrity stylist answers our quickfire questions. As she preps her celebrity clients for this weekend's Golden Globes, Paster shares with us her red carpet tips and secrets.